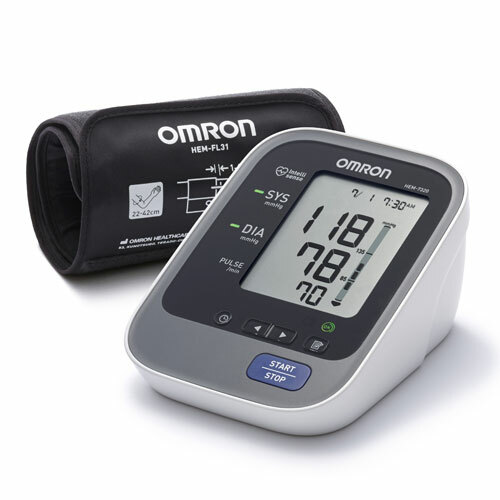 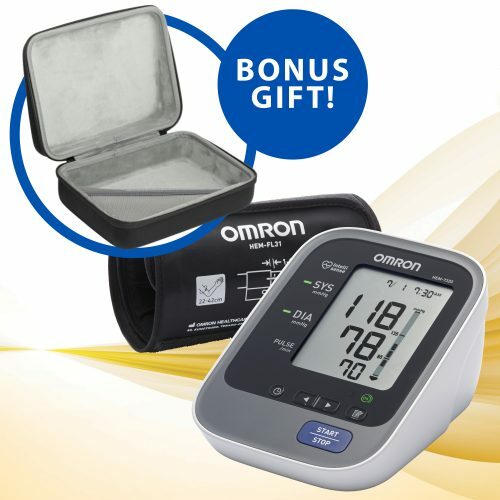 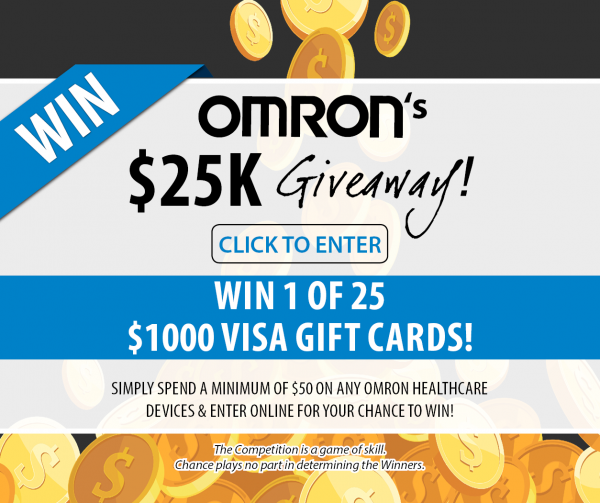 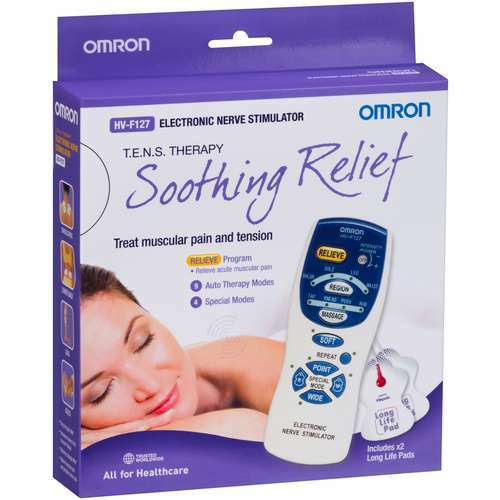 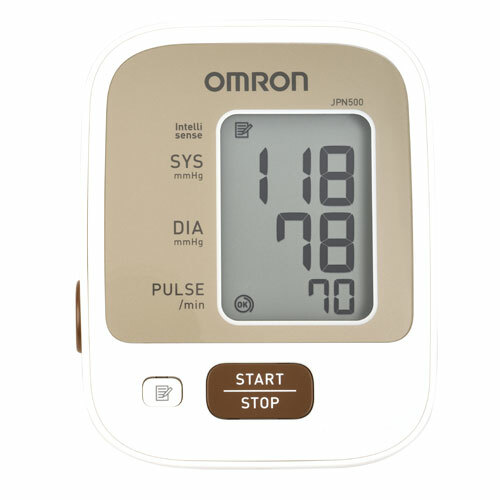 Compact in its design, the Omron HV-F127 is a simple to use TENS (Transcutaneous Electronic Nerve Stimulator) device. 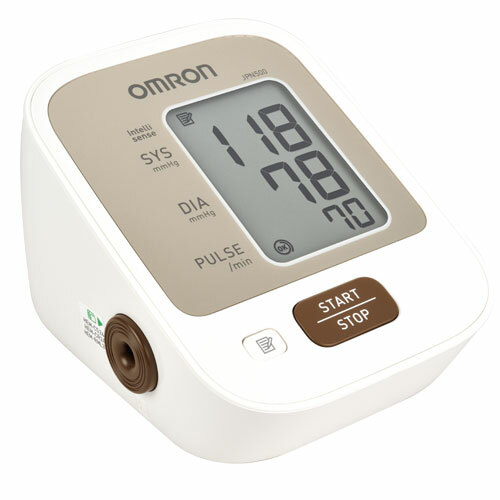 With one touch operation, a user can easily select one of the 9 automatic therapy modes. 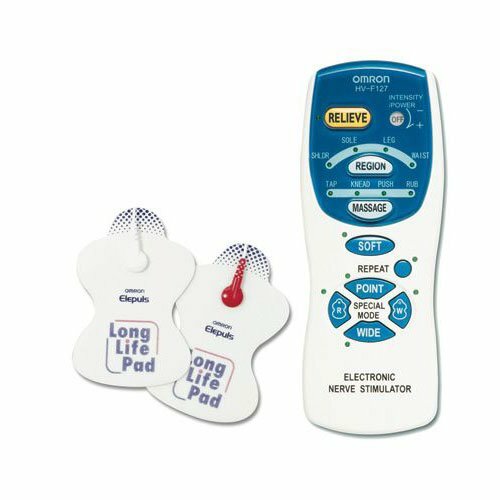 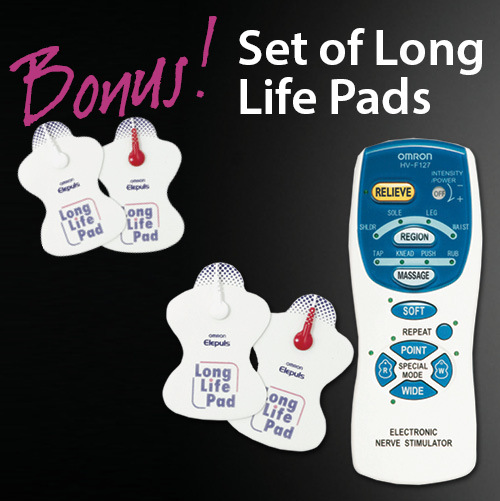 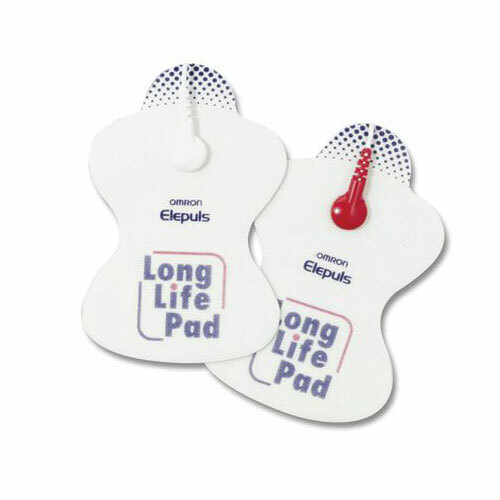 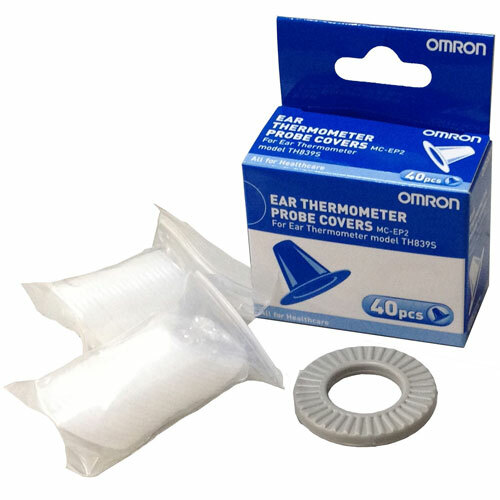 The development of Omron’s Long Life Pads means that no messy gels are required to use this device.